Winner of the 2017 Eurodesk Network prize. 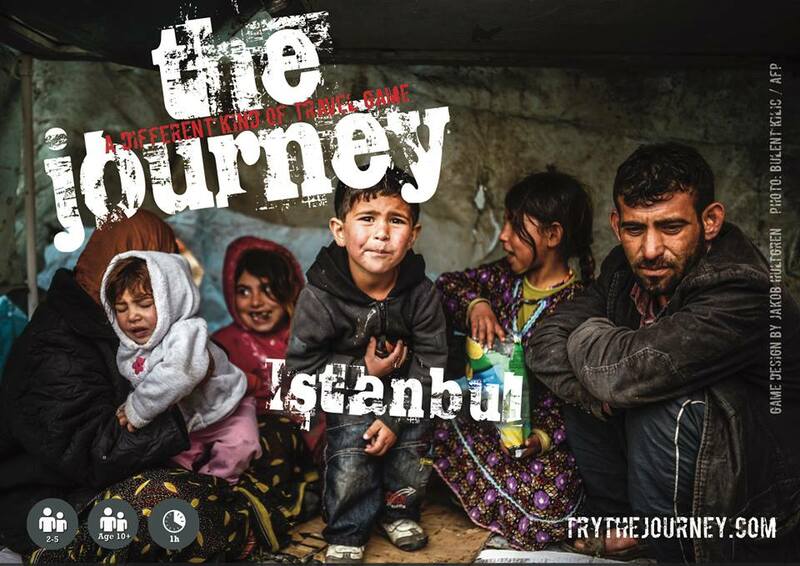 The Journey: Istanbul is an award winning sequel to The Journey: Khartoum with new background stories, events and illustrations. 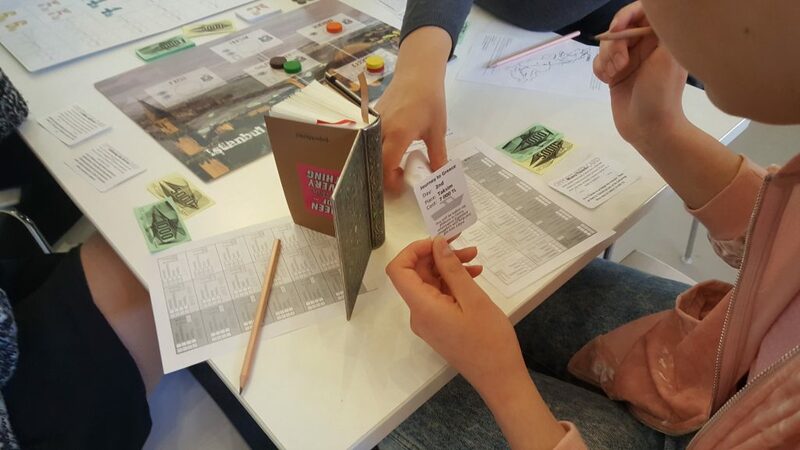 The game takes place in the Turkish city of Istanbul with refugees coming from Afghanistan, Syria and Iraq before taking the boat for Greece. The project is done in cooperation with Systems & Generation from Turkey and was supported by the Anna Lindh Foundation. The game has been used by Systems & Generation and Impact Unified in workshops around Europe with students and youth playing the game.